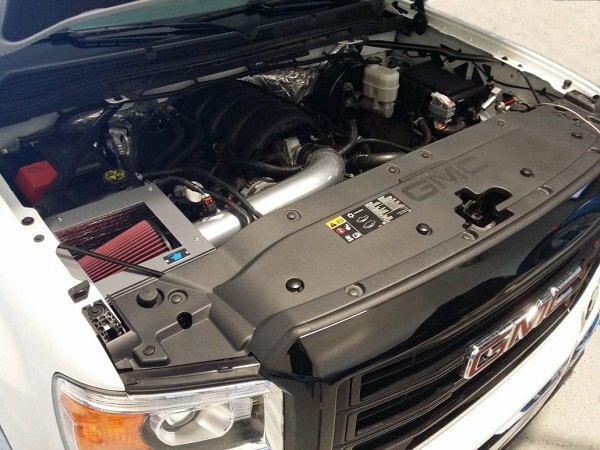 Maximize the performance of your Chevy Tahoe by keeping your intake air as cool as possible with the new Cold Air Intake System from Cold Air Inductions! 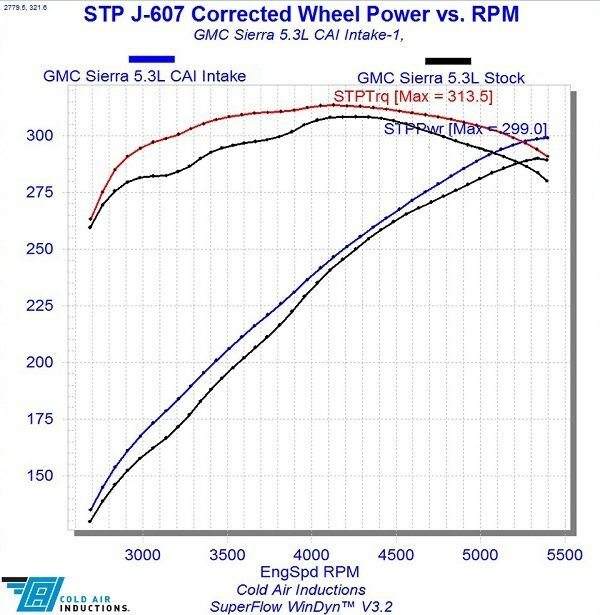 This air intake is designed for 2009-2014 models and provides a noticeable improvement on the whole range of RPM. 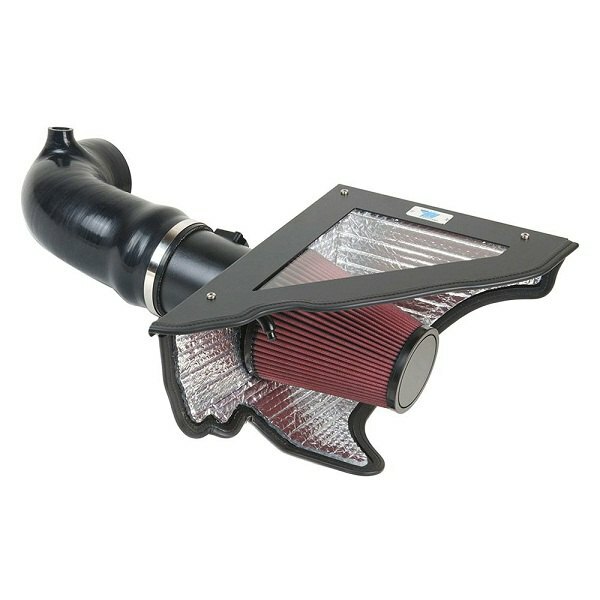 Unlike other air intake systems made of heat-absorbing plastic, this one is made of high-quality aluminum. 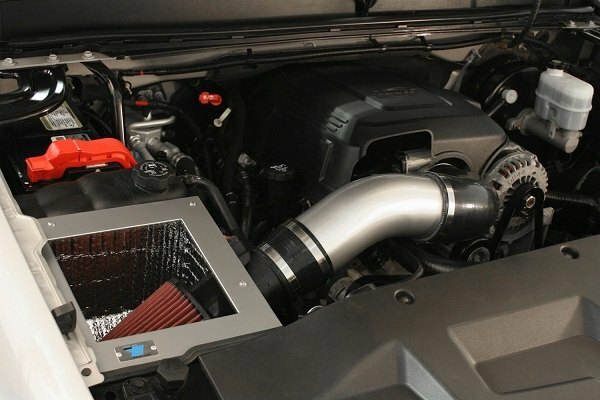 The intake tubes feature ceramic coating both inside and out to reduce heat soak. 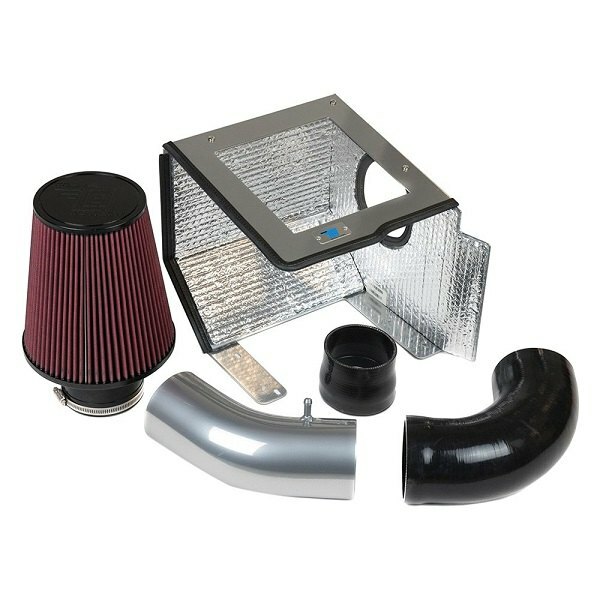 Designed utilizing the latest technologies, this product by Cold Air Inductions features premium quality materials and meets OEM standards.